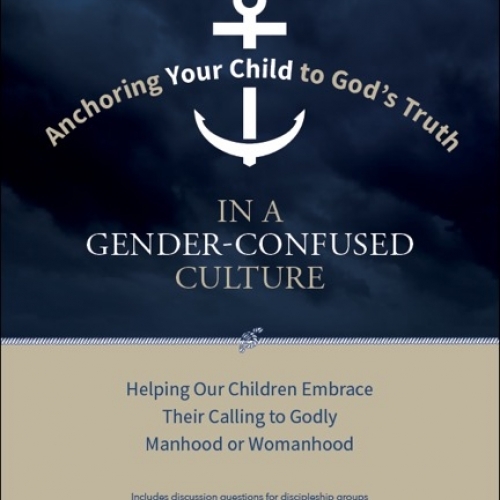 This short book is designed to equip Christian adults to understand the culture that is shaping their children’s views of sexuality, so they can help their children respond to the deconstruction of male/female gender identities and roles taking place in our culture with gospel grace towards the sexually broken and with a wholehearted celebration of the biblical teaching of complementarianism. Total does not include tax. © Copyright 2019 by Forging Bonds. All rights reserved.